Amazon’s smart voice assistant had a coding flaw that could have let malicious developers turn the Echo into a listening device. Amazon recently found a serious bug in Alexa. 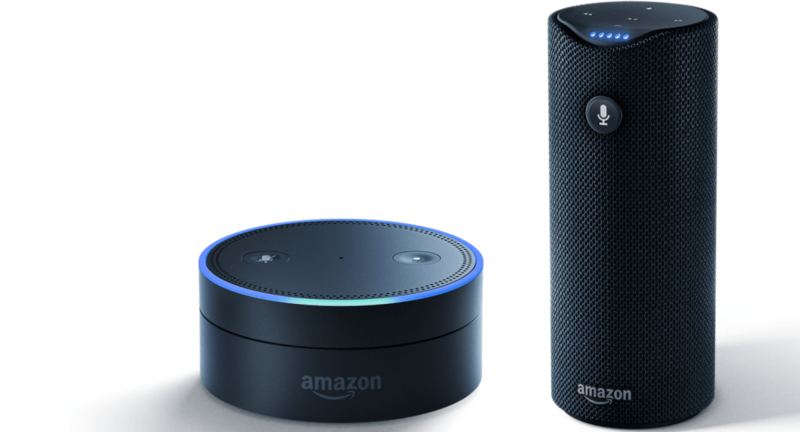 It allowed devices powered by the voice assistant to secretly listen to users’ conversation. It even sends a transcript of whatever it listens. Amazon said it’s since fixed the reported issues and has put mitigations in place for detecting this type of skill behavior and reject or suppress those skills when do.